The name Conterno Fantino reflects a unique merger of two close knit families. Although the roots of the Conterno Fantino estate go back centuries, it wasn’t until 1982 that friends Guido Fantino and Claudio Conterno began making and bottling their own wine. 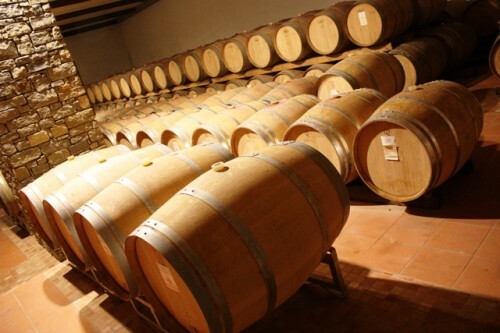 Like many estates and farmers before them, previous generations had sold their wine off in bulk. The original genesis of the estate centered around the Sori Ginestra vineyard located in Monforte d’Alba but has since been expanded to include Vigneto Mosconi. 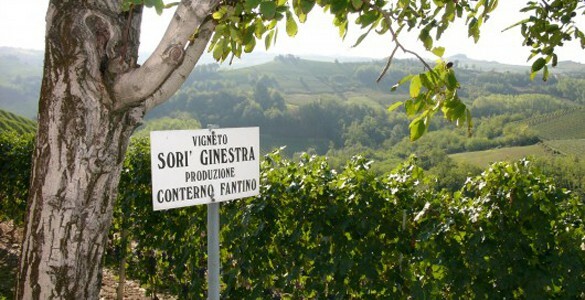 Also located in Monforte, the Mosconi vineyard is exactly parallel to Sori Ginestra, but lies at a higher altitude that averages over 400 meters. Despite being less than one mile away, the two vineyards possess varying soil composition and Mosconi wines are noted for their structure and longevity. Today the estate is just over 23 hectares. Guido Fantino is the winemaker and Claudio Conterno the Agronomist. Together they oversee the entire production process and their family, specifically Guido’s son Fabio, is also involved in the winemaking. Today we’re focusing on one of the estate’s newest release from the Mosconi vineyard. The vines in the Mosconi vineyard date from 1950 and produce intensely flavorful grapes with exceptional structure. First produced in 2004, the vineyard’s soil is rich in clay and manganese which contributes a powdery mineral note to the grapes. 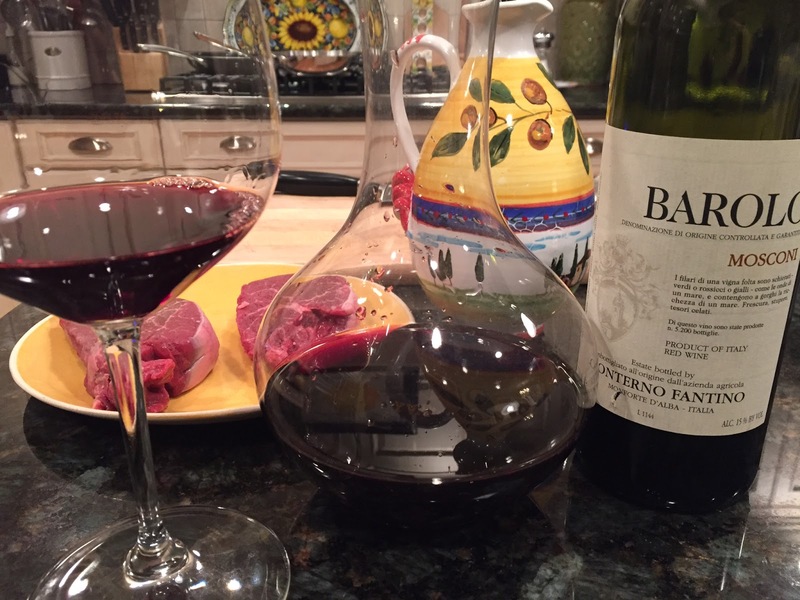 The 2010 Conterno Fantino Barolo Mosconi is a mammoth, powerful wine. Like it’s younger 2008 which also rests in my cellar, the wine is a deep, garnet ruby in the glass with a slight fade to orange at the rim of the bowl. Macerated on the skins for 7 days, the wine is then aged for 2 years in new French barrique and an additional year in bottle before release. Aromas are enticing and feature crushed cherry, rose petals, rich earth and fennel notes with a soft overlay of spice. On the palate, the wine is full bodied, muscular and powerful – living up to the reputation of the vineyard. The fully ripened fruit is massive, with cherry, tobacco, mushroom, dusty mineral and fennel flavors. Fresh acidity helps to cleanse the palate of some of the tannins but this will easily be a 25 year wine. Like most premium Barolo, this isn’t inexpensive, but it’s a lovely wine and likely will be a bargain in 10 years time. Let it rest in the cellar. 95 points, about $80.